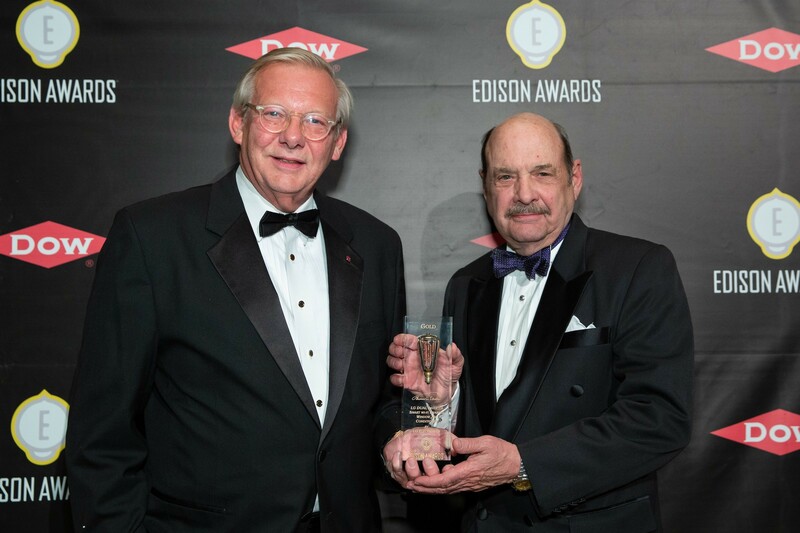 The Edison Awards, which recognize the most innovative products and business leaders in the world, are among the most prestigious accolades honoring excellence in new product and service development, marketing, design and innovation. 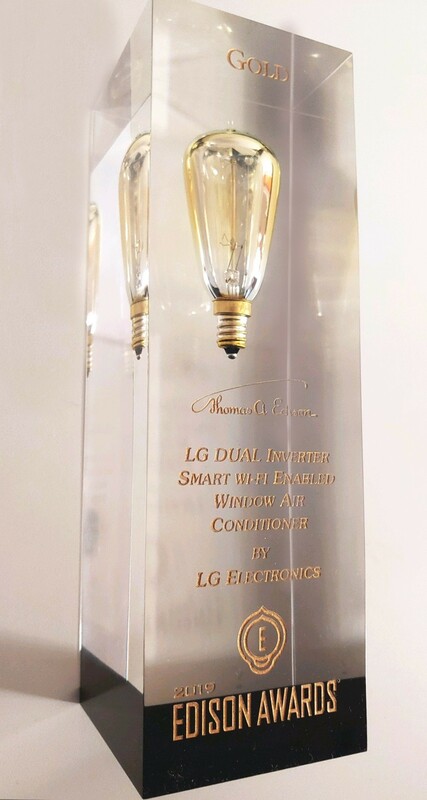 LG was awarded top honors in the Award’s Smart Climate Control subcategory for its Wi-Fi-enabled smart room air conditioners with dual-inverter linear compressors in recognition of their cutting-edge innovation, performance and efficiency. 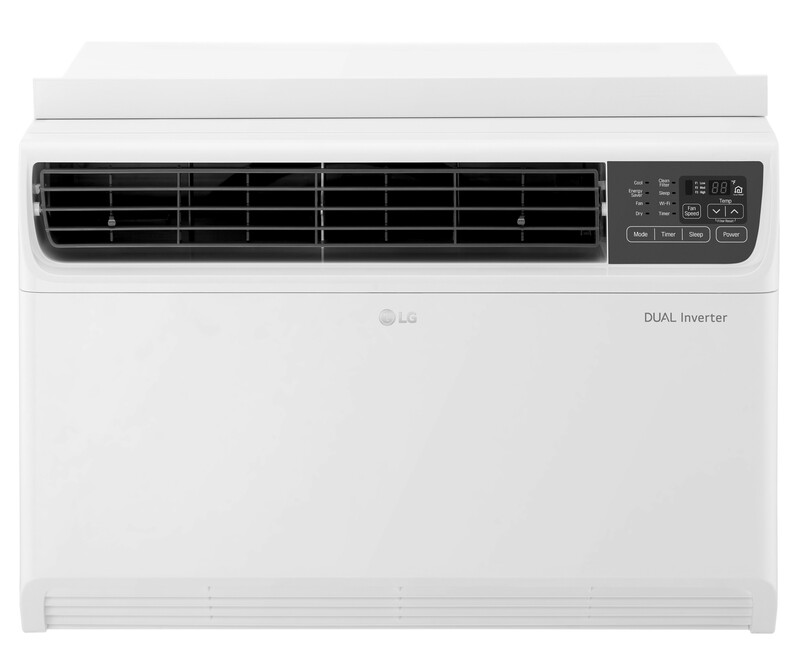 Thanks to the company’s proprietary DUAL Inverter Compressor™ technology, LG is the first in the United States to offer variable-speed compressor room air conditioners in the United States, which deliver quiet, advanced cooling with a 40 percent improvement in energy efficiency on its best-performing model. * LG’s variable-speed compressor technology also was honored by the U.S. Environmental Protection Agency with 2018 and 2019 ENERGY STAR® Emerging Technology Awards, which recognize new and promising technologies that deliver significant energy savings during operation. 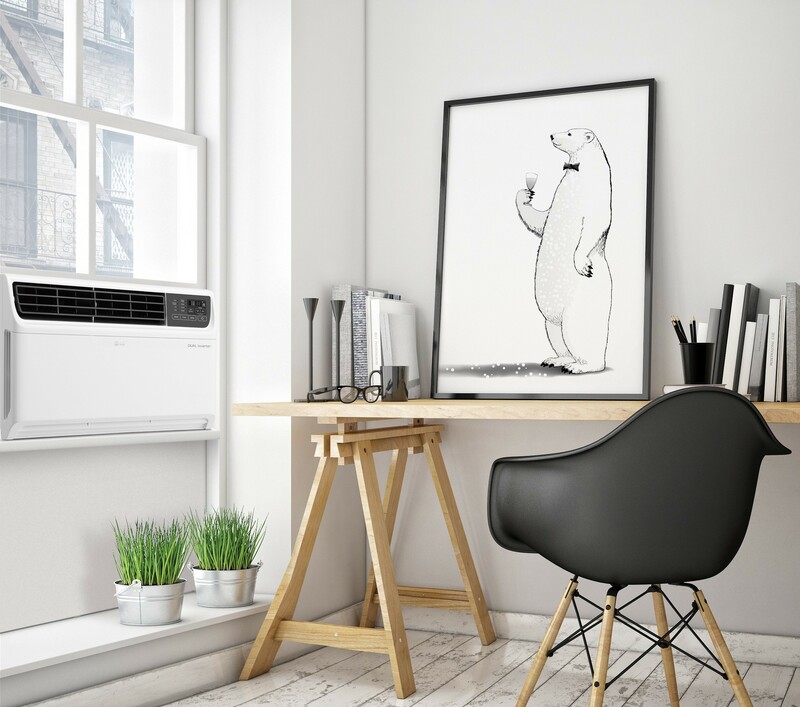 While conventional air conditioners work by cycling on and off completely, LG smart air conditioners with DUAL Inverter Compressor technology continually adjust compressor speed to achieve the desired room temperature with ease. That means less fluctuation and depending on the model, 15, 25 or 40 percent more energy efficiency than the minimum ENERGY STAR certification requirement,* helping consumers save on energy bills and reducing CO2 emissions. 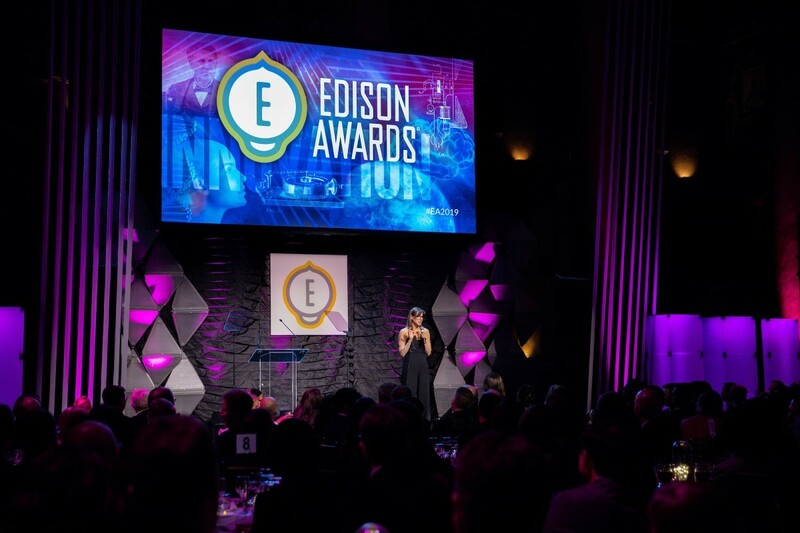 For more information on the 2019 Edison Awards, visit www.edisonawards.com. * Based on comparisons to ENERGY STAR® minimum requirements for Combined Energy Efficiency Ratio (CEER) versus actual CEER for the inverter models obtained from US Department of Energy test procedures approved for these models: LW2217IVSM shows 40 percent CEER improvement; LW1517IVSM and LW1817IVSM show 25 percent CEER improvement.